Henry Phelps Henshaw1,7 [Henry Phillip Henshaw8]. 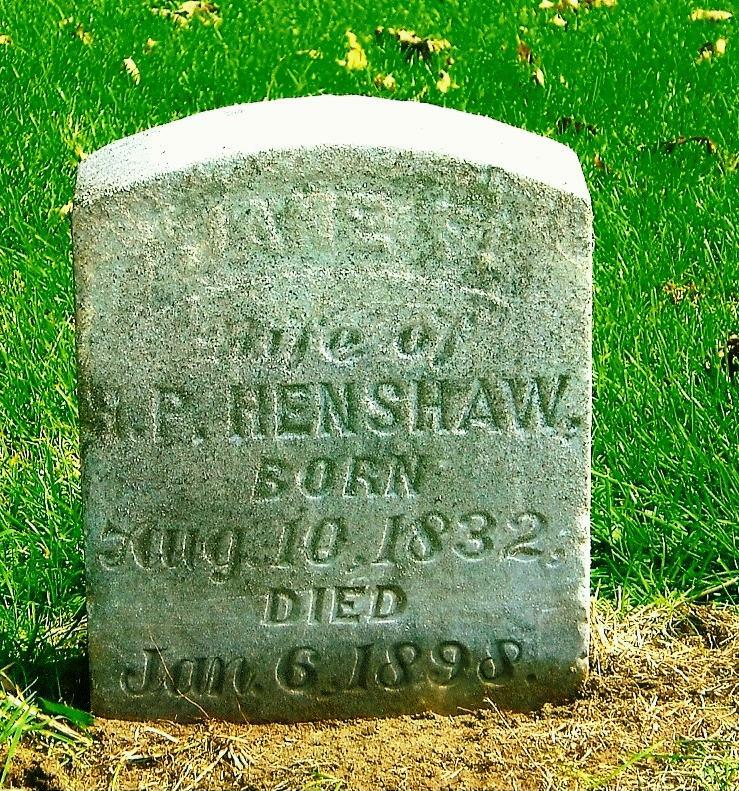 Henry Henshaw, age 21, born in Ohio; clerk. George Henshaw, age 22, born in Ohio; clerk. Thomas Henshaw, age 18, born in Ohio; clerk. There were 26 adults living in this dwelling, seemingly a boarding house. He married Jane Frances Jameson1 [Jane Frank Jameson5,7], Dec 8 18521. Jane, daughter of Hugh Jameson & Harriot Byron Pierce11, was born Aug 11 183211 [Aug 10 18325,9, about 18363,6], Massachusetts11. 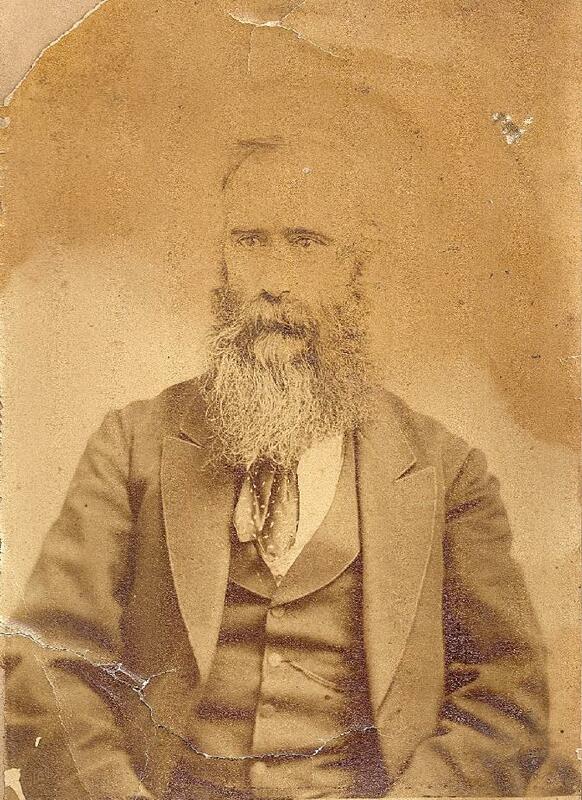 Henry P Henshaw, age 30, born in Ohio; farmer; $10,000 real estate; $1545 personal property. Jane Henshaw, age 26, born in Massachusetts. Fredrk L Henshaw, age 7, born in Massachusetts. Elizabeth Gard, age 15, born in Ohio. 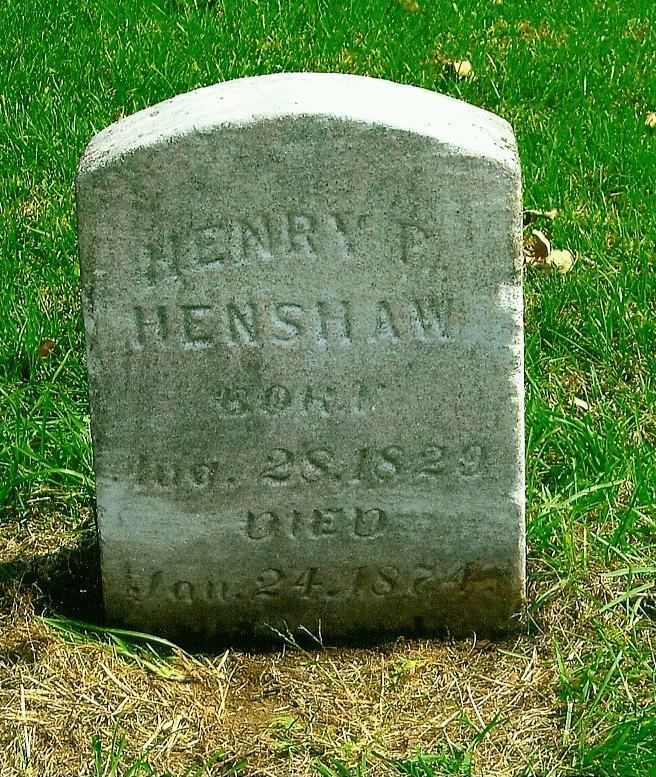 Henshaw, Henry P, age 38, born in Ohio; dry goods merchant. Henshaw, Jane F, age 34, born in Massachusetts; keeping house. Henshaw, Frederick L, age 16, born in Massachusetts; attended school. Henshaw, Julia F, age 3, born in Iowa. Miagher [unclear], Catherine, age 18, born in Iowa; domestic servant. Henshaw, Jennie F., age 44, born in Massachusetts; parents born in New Hampshire; widow; keeps house. Henshaw, Julia, daughter, age 13, born in Iowa; father born in Ohio; mother born in Massachusetts; attended school. 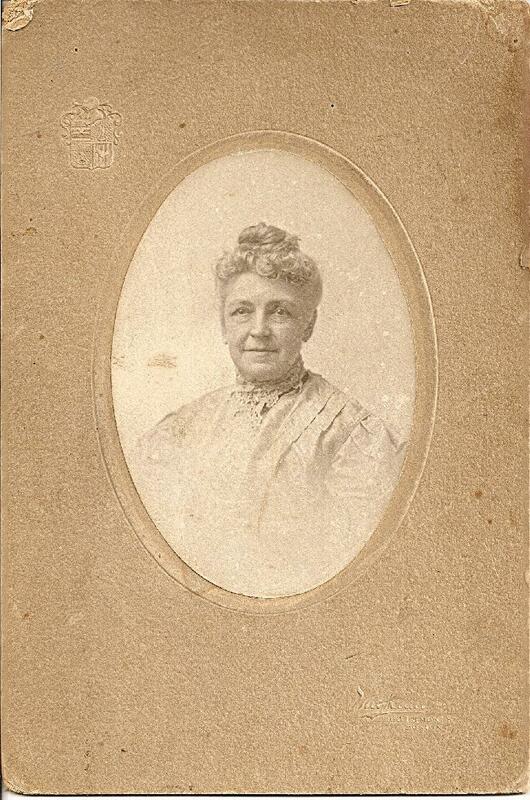 Jane F. Henshaw (widow of Henry P), 404 S E 7th, Minneapolis. 1860 census, Washington Township, Buchanan County, Iowa; page 566, line #37, dwelling #621, family #592. 1870 census, 4th Ward, Independence, Buchanan County, Iowa; page 465B, line #25, dwelling #73, family #80. 1880 census, 4th Ward, Independence, Buchanan County, Iowa; roll T9-0329, ED 88, page 479A, line #25, dwelling #208, family #223. 1850 census, Boston 10th Ward, Suffolk County, Massachusetts; roll 337, page 364, dwelling #540. Contribution from Sabra Serrin Fawcett (). Minneapolis City Directory, 1889-1891. Minneapolis, MN: Minneapolis Directory Company, 1889-1891. Photo courtesy of Sabra Serrin Fawcett ().